Olene Walker is former governor of Utah. Courtesy photo| Senate candidate Scott Howell Tribune file photo Former Sen. Bob Bennett, R-Utah, is optimistic that leaders in Congress can emerge to thaw the partisan gridlock that now prevails. Monday was a landmark day for Utah&apos;s political system. Civic leaders, educators and journalists gathered together on the steps of the Capitol to announce the formation of the Utah Debate Commission. The newly formed Utah Debate Commission aims to capitalize on Utah&apos;s appetite for greater civic participation in the electoral process. The goal of the commission is to educate voters about candidates through an ordered, non-partisan system of televised candidate debates. The premise is that a better informed electorate will participate more actively in the political life of the state. The Utah Debate Commission is a consortium of Utah&apos;s universities, television stations, major daily newspapers, business representatives and civic leaders from both major parties. The commission will schedule, host, and televise candidate debates for statewide and federal races. This year, the commission will sponsor debates for the Utah attorney general special election, as well as the four congressional districts. Television stations have agreed to cover the debates, while universities across the state will provide the forums for these debates. Since 1870, with the right to vote extended to women, Utah has led the way on political innovation. With the formation of the Utah Debate Commission, Utah is again in the forefront of political innovation with the introduction of a system of debating among candidates for Utah&apos;s statewide and federal elected offices. As the co-chairs of the Utah Debate Commission, we represent the multi-partisan scope of this new enterprise. Our expectation is that, as with the presidential debates, which captivate the national imagination every four years, the Utah debates will inform the public about the matters that are under consideration during each election cycle, resulting in an electorate that is informed about the important political questions confronting Utah. We believe this new system of regular debates sponsored by an independent organization will offer more comprehensive information for voter decision-making. The debates will provide the candidates with the opportunity to explain their positions on the issues fully on a platform that reaches as many of their voters as possible through televised debates. We hope that candidates, parties and voters will help create a culture of debating in Utah that will enhance the electoral process for all. We ask voters to encourage candidates to come together with their opponents in a debate setting and allow voters to hear their views on pressing issues facing our state and individual communities. A further goal of the Utah Debate Commission is to increase the political literacy and participation of Utah voters in the political process. Creating educational programs that involve the K-12 schools and Universities in the debate system is essential to enhancing the active citizenship and leadership potential of Utah&apos;s youth. With the formation of the Utah Debate Commission, Utah is the first state to bring together universities, media, and civic leaders to undertake this task of making televised debates hosted across the state available to Utah voters. We ask candidates to help by expressing their willingness to participate. We ask voters to watch these debates when they occur. If they do, the Utah Debate Commission is destined to play a critical role in reaching the desired goals of raising political awareness, enhancing responsible government and increasing participation in the Utah political system. 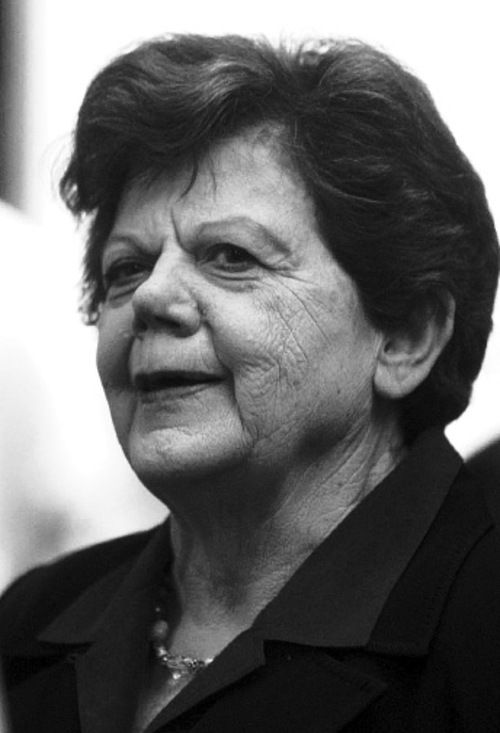 Olene Walker is former governor of Utah. 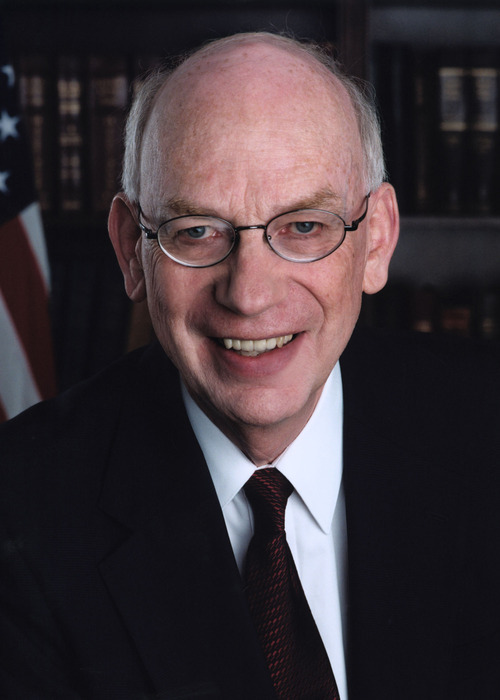 Bob Bennett is a former U.S. senator from Utah. 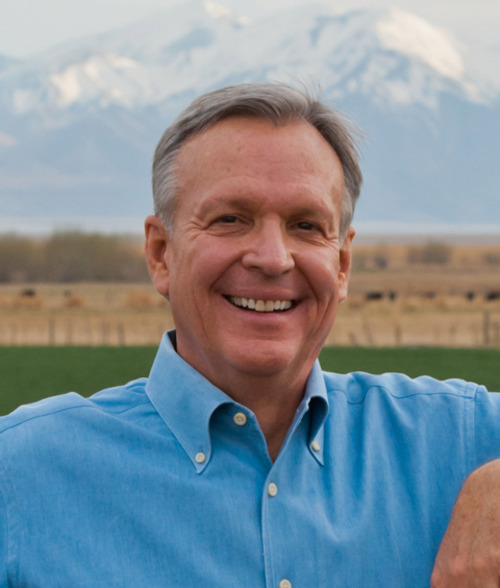 Scott Howell is a former Utah state senator.